Home Cricket Analysis IPL – a Boon or a Curse? 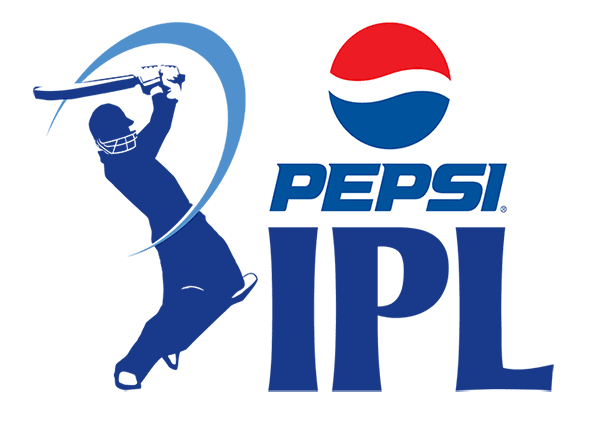 IPL – a Boon or a Curse? Indian Premier league (IPL) is a T-20 championship league in India.IPL was inaugurated in 2008. It was initiated by Lalit Modi & BCCI, currently supervised by BCCI Vice President Rajeev Shukla. 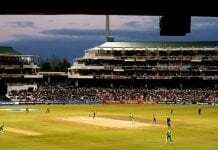 It is contested by eight teams as of 2013, consisting of players from around the cricketing world. Now coming to the point, IPL has a number of advantages as well as disadvantages.IPL has discovered very fine players for India and they have also been paid a lot according to their skills, which were earlier underpaid .The league helps the players of india who have not played on a bigger platform,to show their talent and performance so that they can show their dedication towards the national cricket team and as a result there are number of players also there which have come into limelight from this league.The league also enables the growth of Indian economy. As the coin has two different sides, one side which I have just proved above. 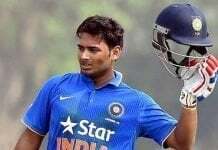 There has become a trend now to play in IPL and not for international teams as they are not paying as players are being paid in IPL. In some cases , players, performing very well in IPL , are not able to perform up to the standard in international matches. Even the god of cricket, Sachin Tendular is also blamed that he plays for IPL and not for T20 international format. Now in some cases due to IPL some international cricket events are also rescheduled due to IPL, which is definitely not a good sign for the future of cricket.IPL is also Affecting the popularity of test cricket.The league has also drawback like spot-fixing.Players also get involved in spot fixing just for money and spoil the country’s name and also don’t respect the sportsman spirit,further bringing disgrace for the country which is a bad thing. Here I would like to end and my point is that each and everything has its own advantages and disadvantages its just on the individual how he is taking the thing to his conscious. my name is rajat wakode,pursuing engg. i love to play cricket,infact its in my blood to play cricket!